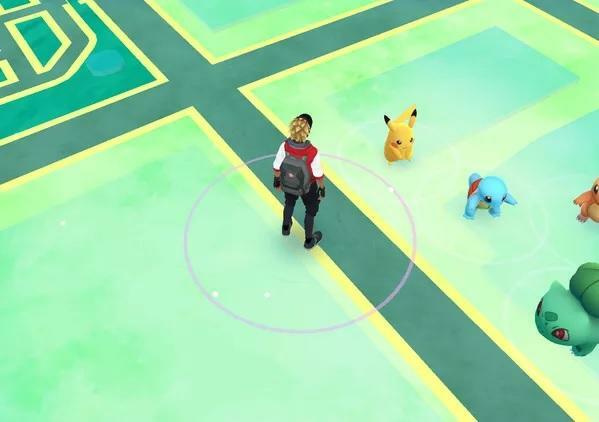 Pokémon GO has joined the ranks of World of Warcraft and other popular online games in which its players have taken to cashing in on their hard work. eBay and Craiglist have been flooded with accounts that are up for sale, and many are citing reasons for buying beyond just not wanting to sink the time in. For example, many potential players who are stuck in a country where the game hasn’t yet launched are pointing to the geographical restrictions for buying in early. However, I’m sure some of these potential players are also patiently waiting for the official launch as well. 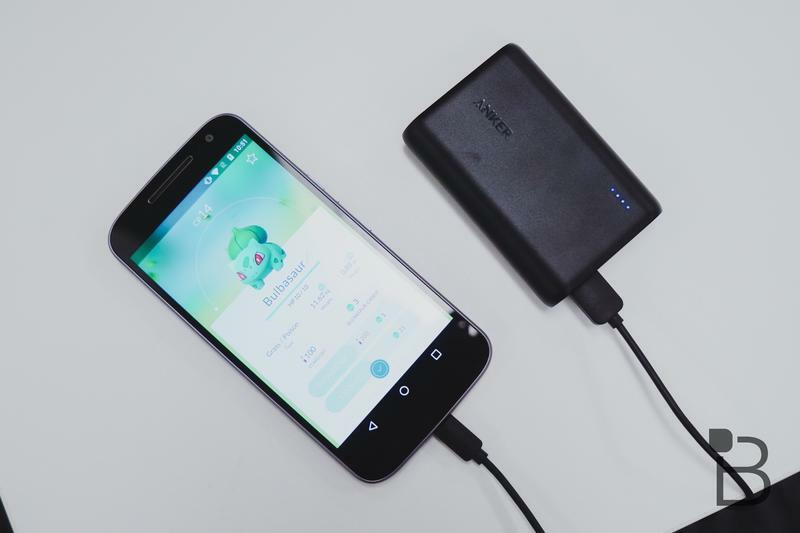 As for the prices, Pokémon GO accounts that have reached level 14 are going for $100, however, reports are coming in that level 15 accounts are fetching as much as $175. Level 10 accounts are clocking in at roughly $50 each. 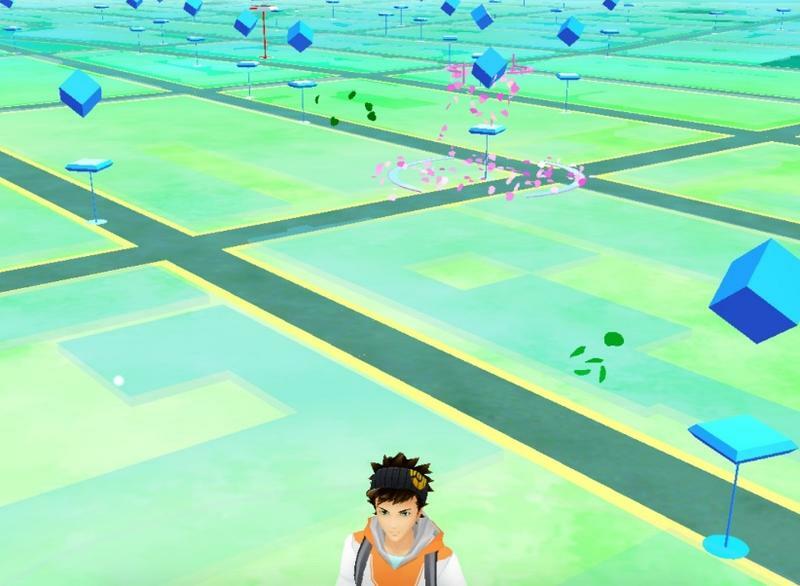 Developer Niantic Labs has been outspoken against such practices, labeling it as cheating. Those caught logging in with someone else’s Gmail account could face a soft ban from the game. Think twice about paying for someone else’s account. 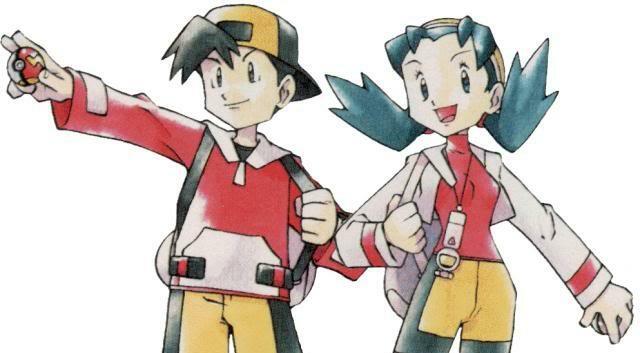 Remember, the point of Pokémon GO is to get outside and have fun collecting, not to buy your way to the top.